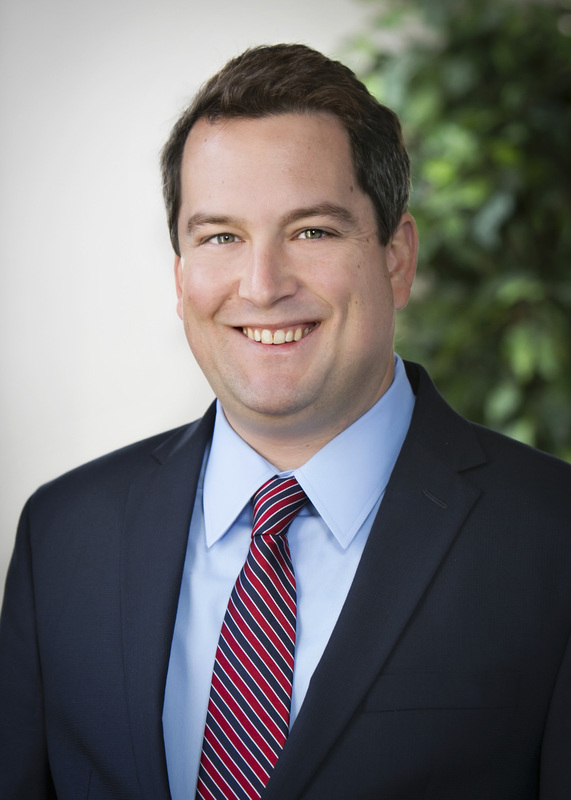 Derek is an experienced trial attorney and is a member of the firm’s Medical Malpractice and Healthcare Group. His practice focuses on the representation of physicians, dentists, institutions, and other health care providers in malpractice and administrative actions. Derek joined Hamel, Marcin, Dunn, Reardon & Shea after spending over seven years at a firm in Chicago where he represented clients in a variety of litigation areas. His practice in Chicago focused on the representation of police officers, municipal policy makers, and municipalities in cases alleging constitutional violations. In that position, Derek tried several federal jury trials to verdict and prepared multiple successful summary judgment motions in both federal and state court. Derek has also served as a law clerk for the City of Chicago and as an intern at the Office of the Illinois Attorney General, Antitrust Bureau. When he is away from the office, Derek enjoys spending time outdoors with his wife and kids. He also enjoys reading and is an avid sports fan.